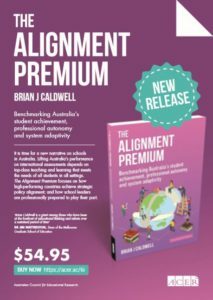 Brian Caldwell’s sequel to The Autonomy Premium entitled, The Alignment Premium, also published by ACER Press. Description and order form are available here. 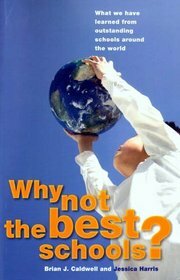 Brian Caldwell has forged a highly credible, cutting-edge international reputation for his ability to translate innovative thinking and theory into grounded practice that actually make a difference. 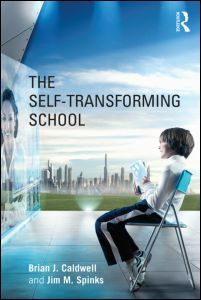 Lack of trust and inertia are serious constraints on efforts to transform Australia’s schools. Programs for professional learning of teachers and school leaders are impressive when assessed against international benchmarks. These should be the top priority. 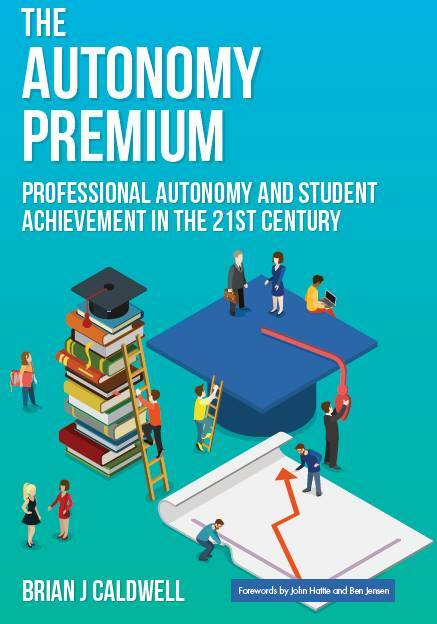 Building on findings in The Autonomy Premium, the focus should be on professional autonomy. The challenge is to design a system in which all those who work in or for schools are fully professional. 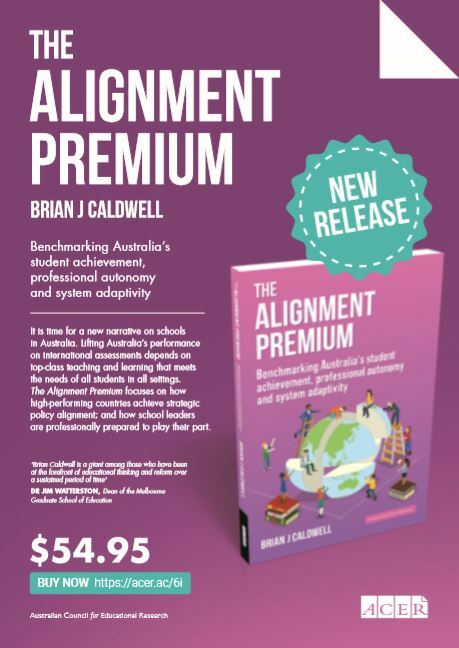 The Alignment Premium is essential reading for policy-makers, school leaders and researchers who wish to write the new narrative.